Countdown to Halloween, Day 27: Delia’s Gone – Dork Forty! Tonight, the Halloween mixtape brings us to a song that I think I share every time I do this: “Delia’s Gone,” by Johnny Cash. Yeah… That’s the stuff. The thing I really like about that ending is its ambiguity. 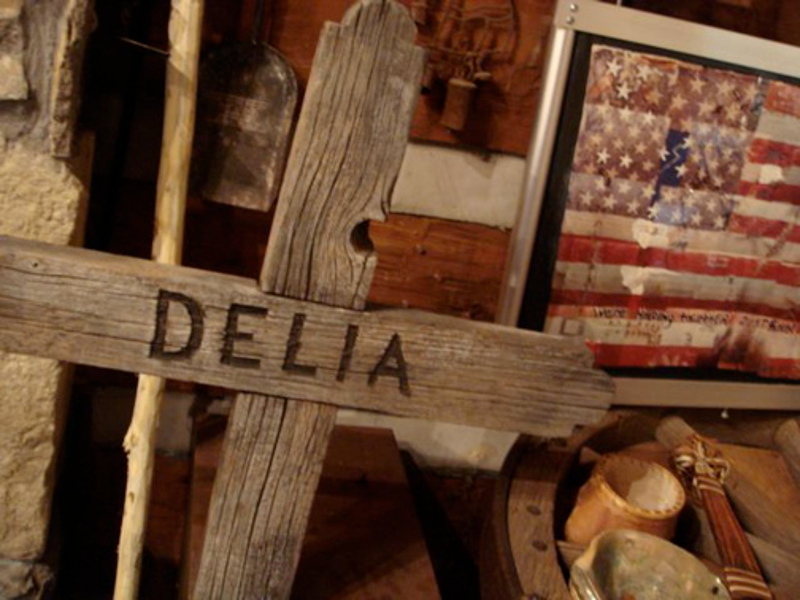 Is Delia haunting her killer in his jail cell? Or has he just gone mad with guilt? The ghost explanation is more fun, of course, and definitely more Halloweenie. But I like the “mad with guilt” idea, too. That turns the whole song around. Because until then, it sounds like a proud confession. But after the haunting, if it’s imagined, it sounds like the desperate boasting of a man in denial. Wow. I love that proud sardonic smile he gives when he’s talking about shooting her. 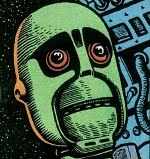 I thought initially that he might turn that on its head by the time he’s hearing “the patter of Delia’s feet,” but no. Instead, this version seems unrepentant, justifying the murder (at least in the killer’s mind) with Delia’s infidelity. Fascinating, and maybe the ugliest version of the song I’ve heard.